We have never blogged about the courts of heaven – perhaps that is something we should consider, thank you. As for ‘a blog’ on this new move/era/age awakening – it would be very difficult to produce such a thing, that’s what the entire site is about! Do you have an index of all blog posts? The topic groupings are great – just looking for a complete index. Thanks! I’ve read your post on the Hell delusion. I have so many questions I don’t know where to start. Also what are your thoughts on people’s encounters to hell? Are you saying there is no hell? Sorry for all the questions I guess I’m a little confused as to what you wrote in your blog on hell. It didn’t seem too concrete. Please excuse me as co-author replying on Mike’s behalf. This post on ‘hell’ is one of a series, and hopefully all your questions will be addressed as we go along. At the moment we are just clearing the ground of misapprehensions and assumptions, so we are only addressing the question ‘is it in the Bible?’ But we will go on later to talk about people’s experiences of ‘hell’ (Mike has had some himself), and what we believe happens to unbelievers. I’m sorry not to be able to answer more directly but this is a big subject, we are trying to approach it in a structured way over a number of blog posts and we don’t want to get ahead of ourselves. I am reading the hell delusion with interest. You say it is part of a serie. What are the other parts of this Serie? As to where to start, the ‘Supernatural Mentoring’ mp3s are recordings of mentoring sessions with different groups from around the world, so they are not strictly sequential nor are they a structured approach to the subject. We tend to recommend the first session of Supernatural workshops 2012, which is available on YouTube – https://www.youtube.com/watch?v=PAIMVmC7oNc entitled ‘Exercises How To Enter The Spiritual Realm and Interact with God’ or you can download the audio (confusingly listed as being from October 2013) from our free podcast page http://freedomtrust.org.uk/AR/?page_id=57. If you would like the rest of that series, please contact me on admin@freedomtrust.org.uk and since you have already purchased so much from us I will make it available for you free of charge. 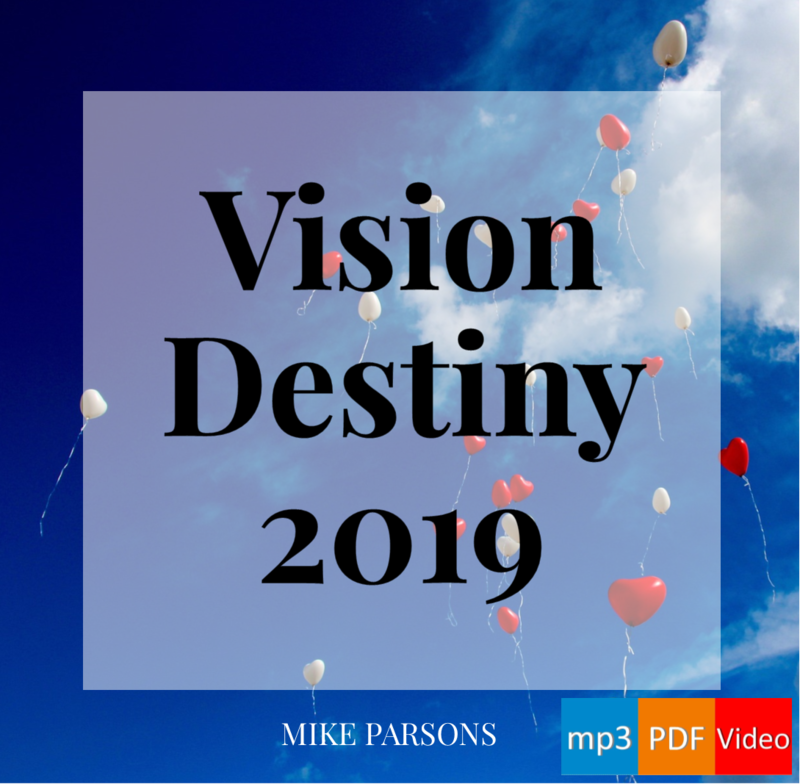 Here on the blog, you could start with Preparing For Destiny and move on to Transformation by following the links on the page on which you have left your comment. I hope that is helpful. Blessings – Jeremy. The older ‘five rivers’ teaching was only intended for Freedom Church and never more widely released.